Emergency management is often a behind the scene operation. There is a lot of team work involved in any disaster. 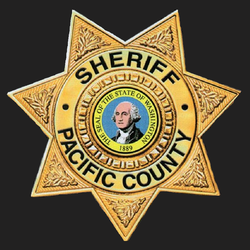 These are just some of the agencies and organizations that the Pacific County Emergency Management Agency works with to help keep it's community safe.